Mike Vardy is a husband, father, independent writer, speaker, podcaster and "productivityist". He is also the author of the book, The Front Nine: How To Start The Year You Want Anytime You Want, published by Diversion Books. You can learn more about his other work at his website, MikeVardy.com, visit his blog at Productivityist.com, and you can follow him as @mikevardy on Twitter. 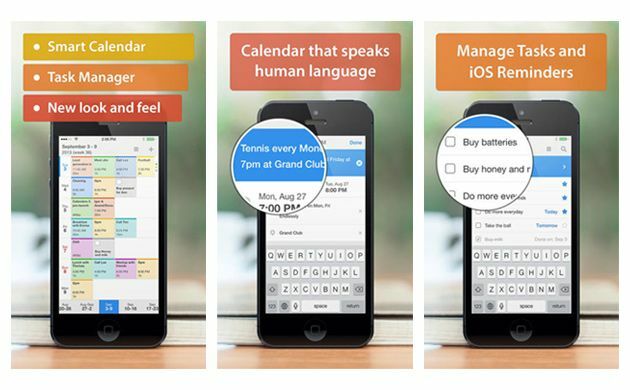 The StackUp iOS App Bundle is offering 12 iOS apps valued at $113 for just $36. Several of these apps are geared towards making your iOS experience a more productive one, which is why this particular bundle caught my attention. To pick up any (or all) of the apps in The StackUp iOS App Bundle, you can head to the Deals page and click on the “Buy Now” button or use the “Text Me” option to get texted a link so you can directly download the app to your iPhone. 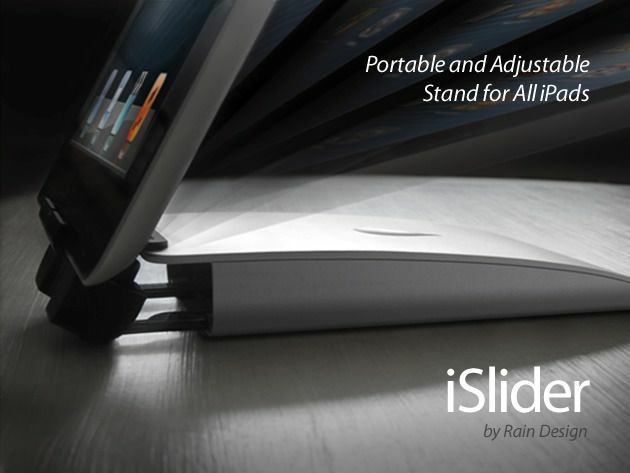 At Macworld/iWorld last year, I had the opportunity to get a look at The iSlider by Rain Design. After using it for a bit, the folks at Rain Design decided to let me have one to use for review purposes. And after only a few days of use, The iSlider became my go-to iPad stand. Cult of Mac has reviewed The iSlider before, and while I’ve used several stands for my iPad in the past (among them are the ZAGGmate and the Kribbit) The iSlider is by far the most versatile and best-designed stand I’ve ever used. It’s made me more efficient and effective when using my iPad, which is exactly the kind of thing I like in my tools. And right now Cult of Mac Deals is offering The iSlider for just $39.99. I’ve had a chance to test a number of headphones throughout the past year, and have grown more fond of the more traditional “over-ear” headphones during that time. As a regular podcaster – and as the person who edits those podcasts – having little to no bleed from outside sources has become increasingly important. This is one of Cult of Mac Deals’ biggest bundles yet. This one is a little less consumer focused, as the emphasis is on entrepreneurs, designers, and developers. But it’s stacked with apps, web services, and design elements that are worth over $3000. And this bundle – aptly named The SuperStacked Mac Bundle – is just $49! Getting your website online – and keeping it there – shouldn’t be something you should have to think about once you’ve picked a host. Yet there are circumstances where you have no choice but to think about that. There are a ton of hosting options out there, but one of the most popular is DreamHost because of their reliability, service, and price. And through this Cult of Mac Deals offer you can get 1 year of DreamHost web hosting plus 2 free domains for 85% off – just $19. That’s one killer deal! You can never have too many headphones. I’ve written before about how I’ve got different ones for different use cases, so when an ergonomic set of earbuds suited for the iPhone 5, 5S, and 5C become available at a low price — well…I’m all ears. Cult of Mac has a set of earbuds that meets that criteria, The iPhone 5/5S/5C headphones are only $14.99, but you’ll also get free shipping to select countries. Plus, if you buy two pairs, you’ll get one at 50% off the already low price! The arrival of iOS 7 has not only demonstrated a whole new look to Apple’s mobile platforms, but also new opportunities for exceptional design. So if you’ve got a great app idea for this beautiful new platform, but your design skills leave a lot to be desired then Cult of Mac Deals a deal for you. This deal is for some stellar templates that will give even the most aesthetically challenged app creator the ability to make a great-looking iOS 7 app. And you can get your hands on these 7 templates for only $29.99 – a savings of 94%! We often underestimate the experience of having wireless headphones, but once you try the Air-Fi Runaway Bluetooth headphones, you’ll understand the hype. 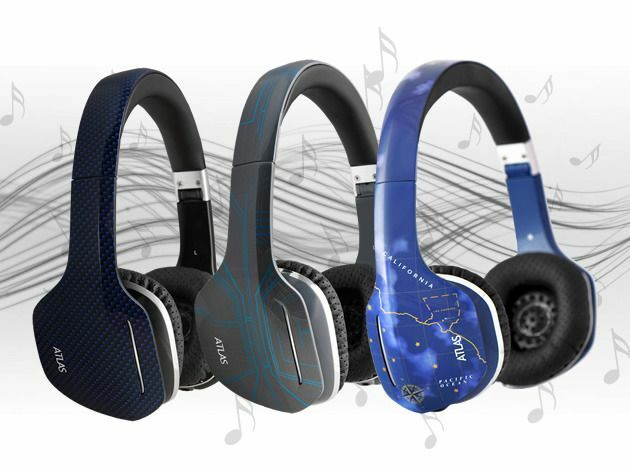 They’re sleek, comfortable, wireless, bluetooth compatible, they sound great, and they’re 50% off at just $49.99 – and they include shipping to continental USA customers. Summer may be over in our part of the world, but that doesn’t mean the fun has to stop. Sure, the days at the beach and camping in the woods are gone (for now), but there are plenty of other ways to take a much-needed break and have fun at the same time. Cult of Mac Deals has just the thing to keep you entertained as the cooler weather hits. The Micro Drone is a remote-controlled hyperspeed stunt flier that is considered the most dynamic of its kind. And Cult of Mac Deals has it for only $49 – a savings of 54% – during this limited time offer!